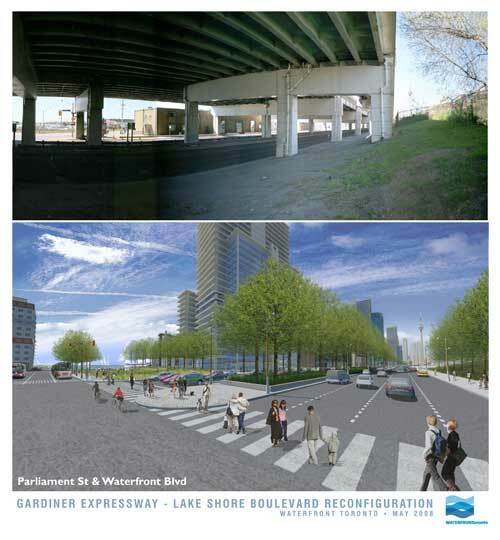 Well, though I totally agree that the Gardiner needs to come down, at least SOME day, it is nice, in a disappointing way, to know that even big brother Toronto has its share of incompetant planners. 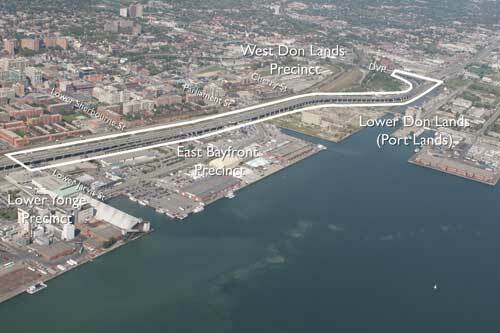 Here in Windsor we’ve been arguing for seven years about how to build a new international crossing to Detroit to ease truck traffic. 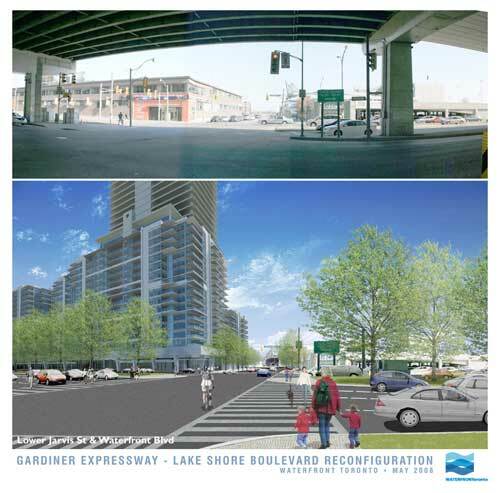 For years now, the city has been clogged with international trade traffic (partly Toronto’s garbage)and it’s time to build a new crossing outside the city. The Province and the Feds together want to plow through the middle of the city with a new highway; the owner of the current bridge wants to “upgrade” the current road the the bridge to a monster; and the city hired a planner from New York to come up with a cut-and-cover route around the majorly developed areas. None of these ideas is going to be right in the end; none of them will benefit the city. So I hope that you get as much consolation in knowing your city isn’t the only one with major highway woes as I do.